The Vine June 2016 - SEMAP Spotlights, Local Food Events, Twilight Workshops, Farm to Tapas, + MORE! 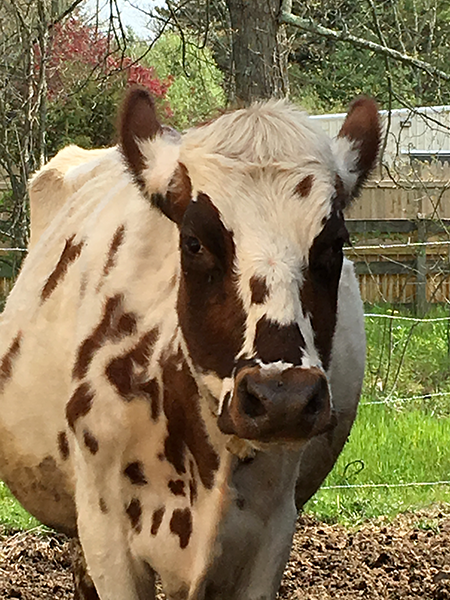 While we are waiting for the rain to bring some needed relief to the farmers and the plants, we have some news to brighten a summer afternoon. The 2016 Local Food Guide will be ready next week and we think it is well worth the wait. 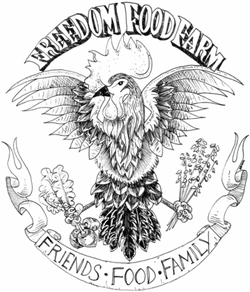 Expanded to include more farms in the region plus seafood, beer, wine & liquor, restaurants, and service providers, it is 40 pages of local food goodness. 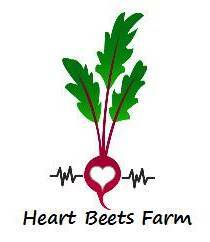 We will be distributing them to members, advertisers and farmers markets in the next few weeks. We are ready to supply the region with them so if you or your business would like some for distribution, please contact us (info@semaponline.org). 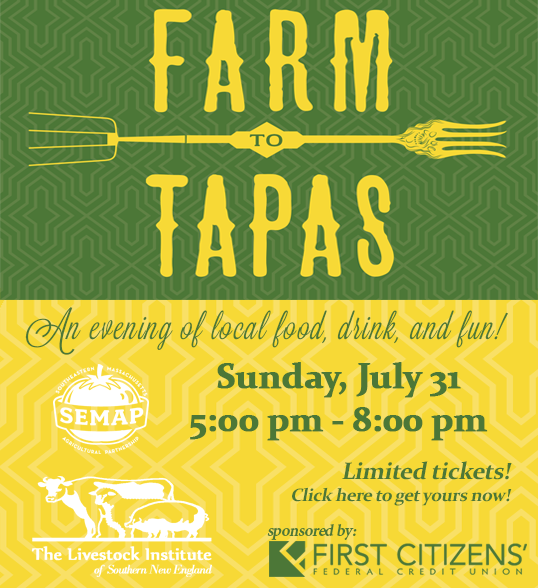 Excitement is building for the Farm to Tapas dinner next month. Make sure you get your tickets soon! Last year’s event was a sold-out smash and we expect the same this year. We couldn’t do this without the long list of Tapas host stations and the farms they source from. 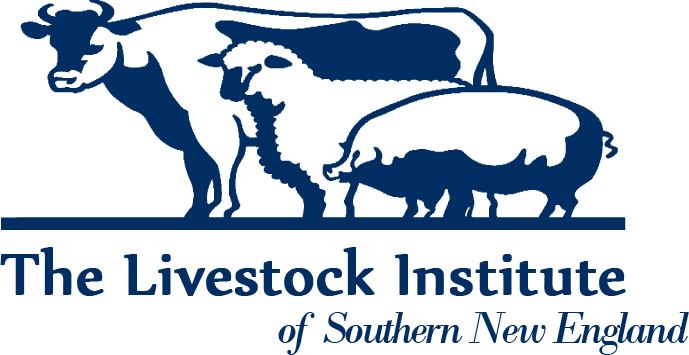 We are grateful to the Joseph Keith family of Westport for sharing their exquisite home and farm with us again for the event this year and for Lyn Keith of New England Clam Jams and It’s Thyme Catering for her help in organizing our finest event. Appreciation also goes to our sponsor First Citizens’ Federal Credit Union for being an anchor sponsor for the second year in a row. First Citizens’ Federal Credit Union has been a sponsor of many SEMAP events for several years and we appreciate their continued support. July is mostly about the plentiful fruits and veggies. Get out and enjoy the bounty!! Summer has kicked into high gear and every day something different is becoming available. Farm stands are chock full of produce and farmers markets are in full swing. 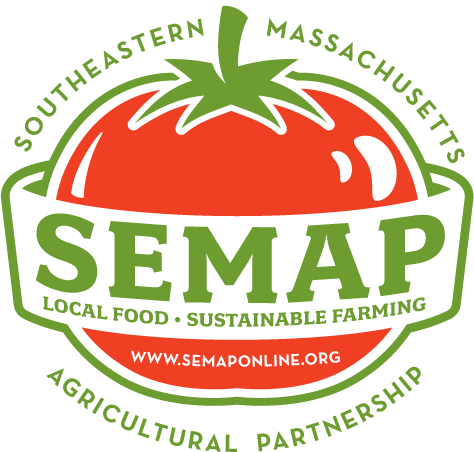 You can find what is nearest you in SEMAP’s Online Farm Guide. 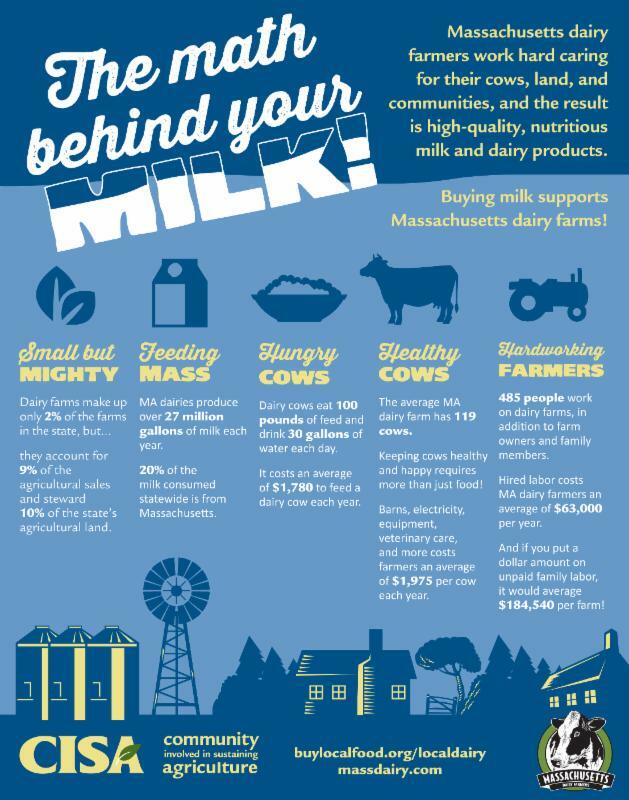 Buying local is good for you, your health, and your environment. 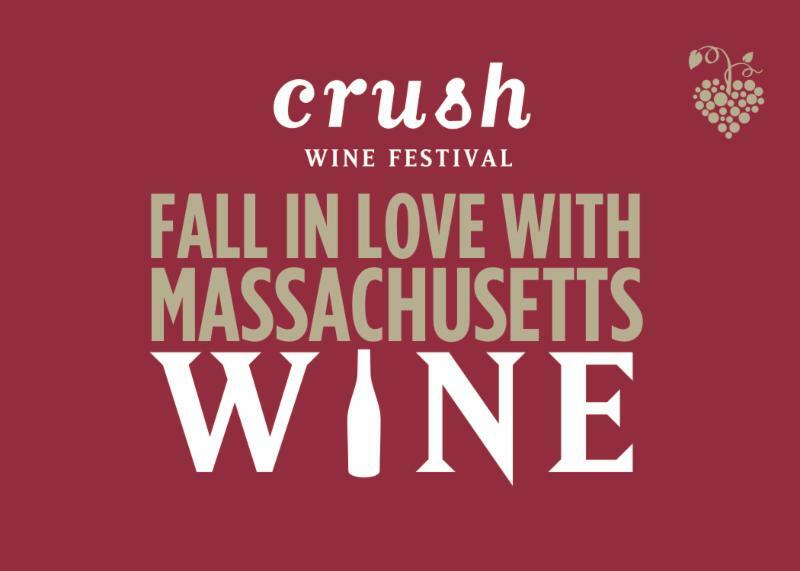 For a limited time only tickets to Crush Wine Festival at Elm Bank are on sale for only $30 per person or 2 for $50 ! 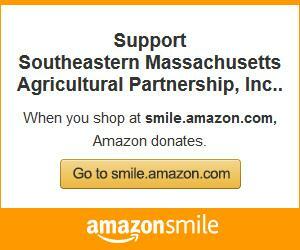 Click the link below before you start your Amazon shopping and Amazon will donate a portion of sales to SEMAP! Ag Energy Special Projects Grant. Apply TODAY! - Deadline extended to July 22! Have an event, job posting, or article to share in our next Vine? Email Kendra at kmurray@semaponline.org with your news!